There are people who love the idea of using a hemp/lime mix to build houses. There are also people not so fond of the concept. I spoke to one man who decided that he would use the age old method after much research into the building style and its benefits. The frame of his home was built using timber. Much the same as you would see in most standard timber frame units. 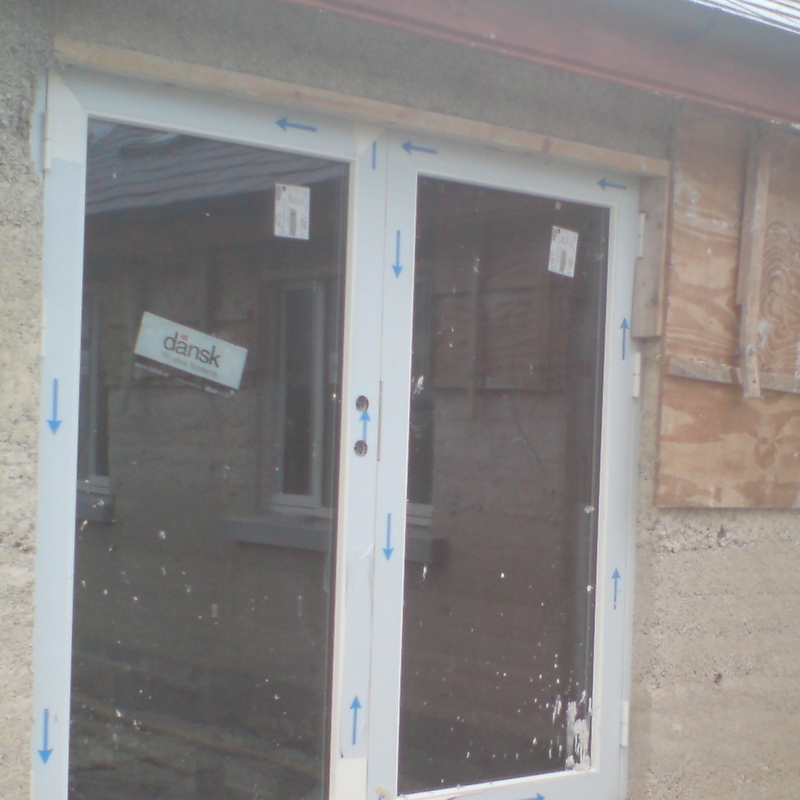 The major differance came in how the walls were finished and filled. 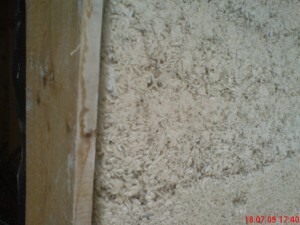 In place of standard insulation, the hemp/lime mix was loaded into the timber frame. Each side of the frame was covered in temporary sheets of ply to allow the mix to be loaded into place. This was done in sections to allow for setting. You can see this in the pictures below. To avoid the arguments between eco warrior and cost effective warriors I have a simple outline below of some of the key benefits of this type of building material. Not sure when this article was written but curious to know how hamp lime wall was finished. Would you use a lime plaster and if so what mix. Or could you just lime wash it if the finish was already smooth enough.